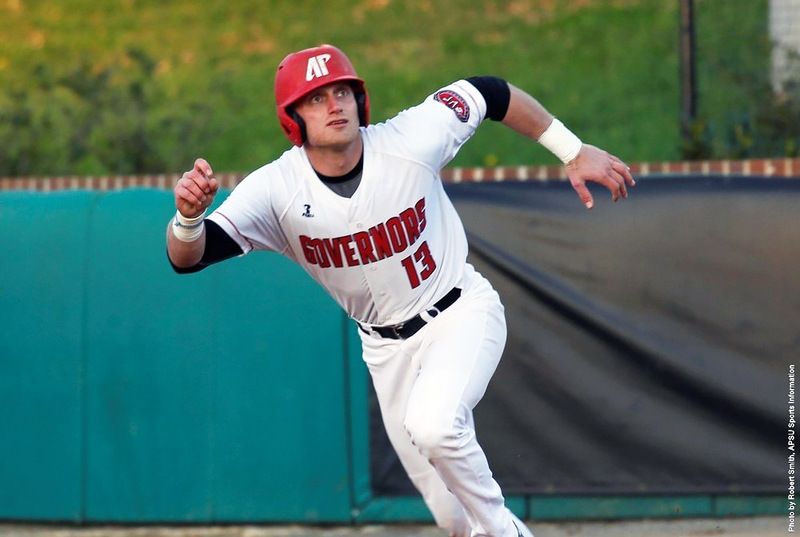 March 2016 Archives - Clarksville Sports Network - Clarksville Tennessee's most trusted source for sports, including Austin Peay State University. 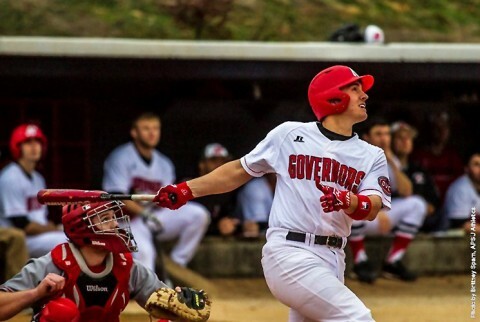 Cookeville, TN – With back-to-back road wins in hand, Austin Peay State University’s baseball team will look to continue its recent road success in a three-game Ohio Valley Conference series against Tennessee Tech, Friday-Sunday, at Bush Stadium. The series begins with a 6:00pm, Friday contest and continues with a 2:00pm, Saturday contest before concluding 1:00pm, Sunday. 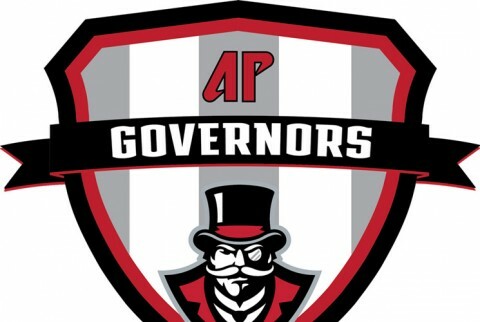 Clarksville, TN – Austin Peay State University women’s soccer team has a new identity. 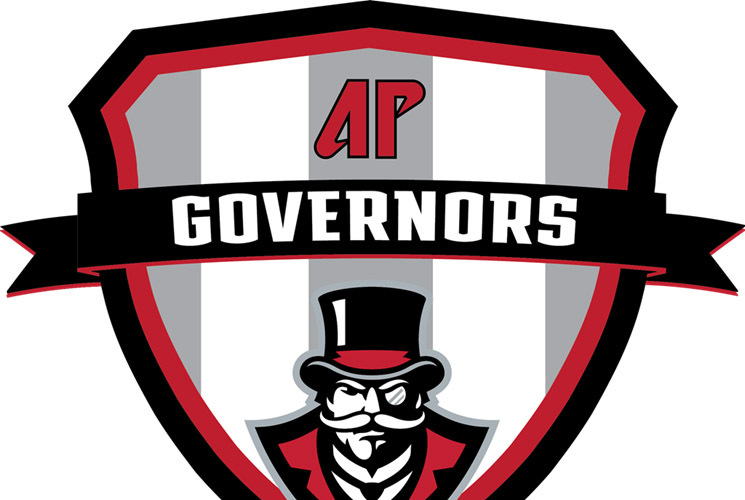 For the first time in program history, the Governors will wear a one-of-a-kind crest on its jerseys, as featured below, beginning in 2016. 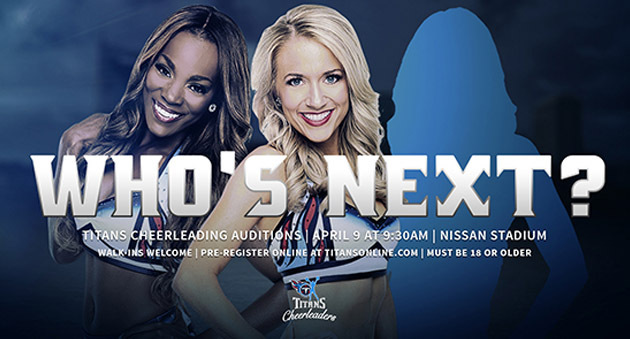 Nashville, TN – The 2016 Tennessee Titans Cheerleader auditions will be held Saturday, April 9th at 9:30am, at Nissan Stadium’s West Club, Titans Director of Cheerleading Stacie Kinder announced. 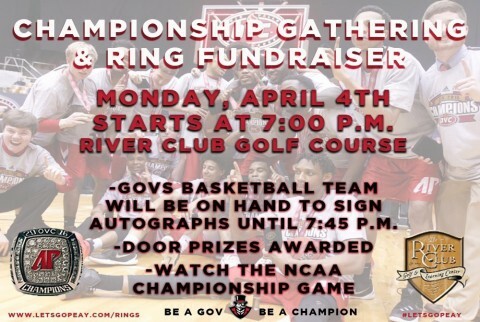 Clarksville, TN – Austin Peay State University men’s basketball fans will have a chance to help the Governors celebrate their recent Ohio Valley Conference championship when APSU athletics and the Governors Club serve as host to a “Championship Gathering and Ring Fundraiser,” 7:00pm, Monday, at the River Club Golf and Learning Center on Warfield Boulevard. 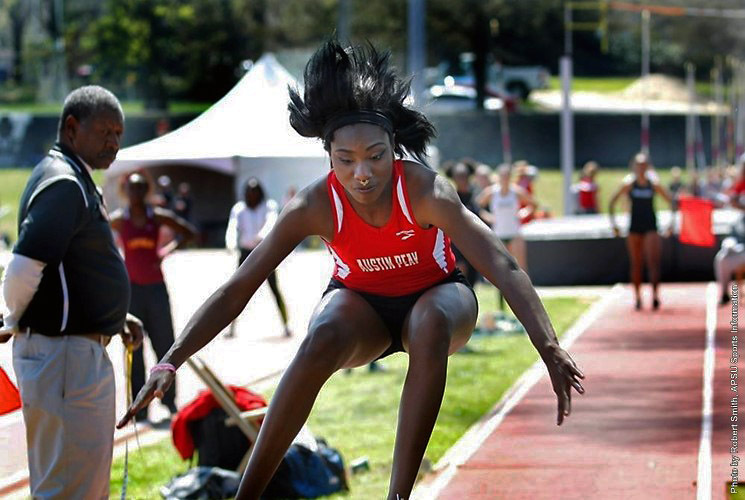 Clarksville, TN – The Austin Peay State University track and field team will take a small but talented group of athletes to this weekend’s Gainesville-based Florida Relays. The three-day event begins Thursday at James G. Pressly Stadium and Percy Beard Track. 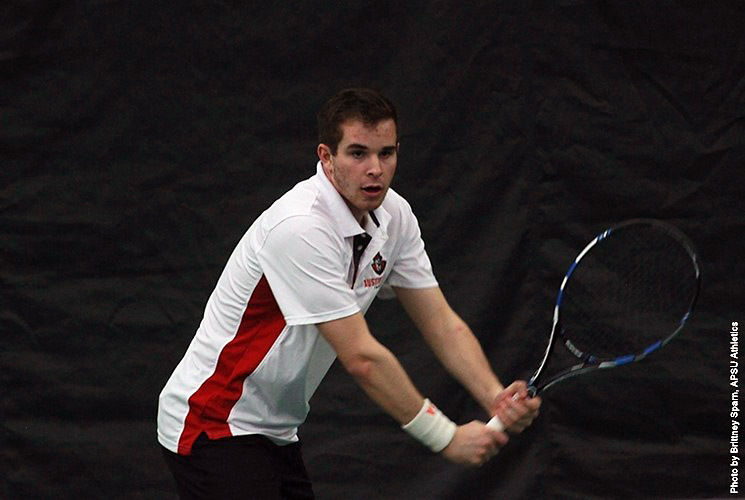 Columbia, KY – Austin Peay State University men’s tennis team continued its recent 4-3 trend, Wednesday, knocking off No. 7 ranked NAIA power Lindsey Wilson at the Henry Baughman Tennis Complex. The Governors (3-7) extended their winning streak to three on the season, with all three matches decided by one point. 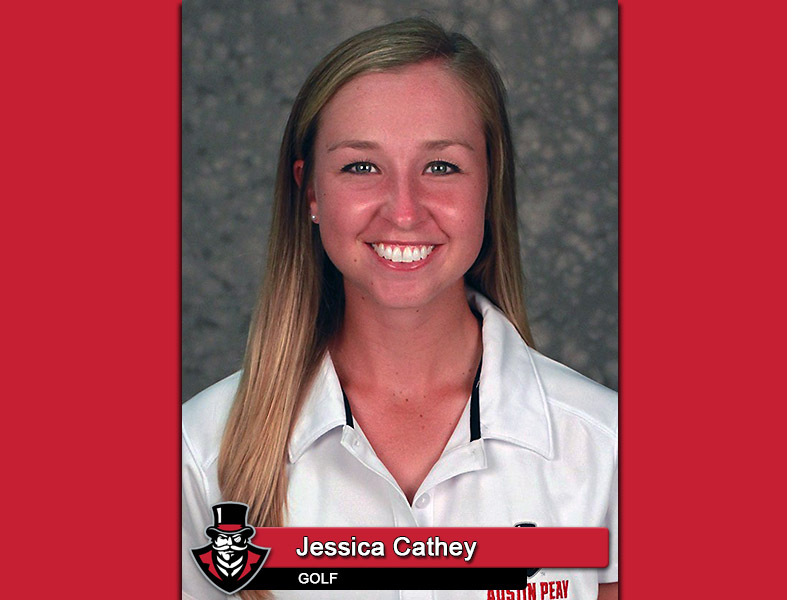 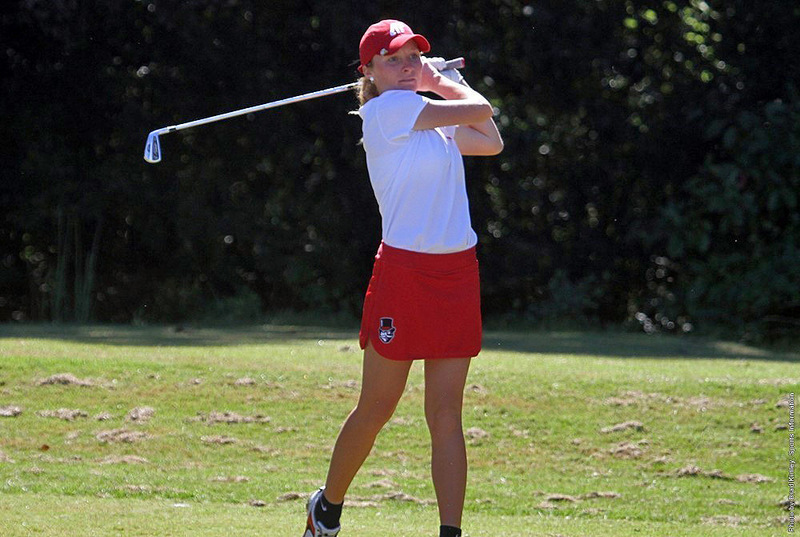 Clarksville, TN – APSU golf stand out Jessica Cathey, who claimed medalist honors in the Saluki Invitational in Carbondale, Illinois, earlier this week, has been named adidas® OVC Female Golfer of the Week. 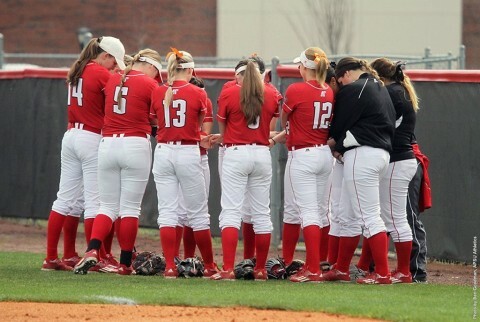 Clarksville, TN – Austin Peay State University’s scheduled softball game at Middle Tennessee, this Thursday, has been postponed due to the weather forecast predicting 100 percent chance of heavy rain in the Murfreesboro, Tennessee area during the day.